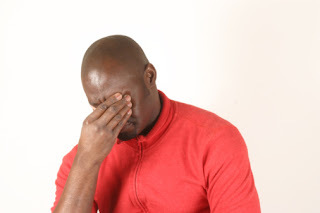 A South African man, MORERWA Moima (33) told Daily Sun his mum is embarrassing him. “She dates boys my age,” he said. But his mum, Daisy Moima (58) from Greenfield in Ekurhuleni, won’t take any nonsense from him. “It’s my house and my life! Who I date is none of his business!” she said. But Morerwa believes it is his business. “People in the community talk about her. They call her names and I don’t like it,” he said. He said his mum divorced his father many years ago and he would understand if she was dating men her age. “But she’s dating young boys,” he said. He said he was even afraid of bringing his friends home. Daisy told Daily Sun she is dating a mature person who works. “He has no right to tell me who to date. He should be focusing on building his own home,” she said.